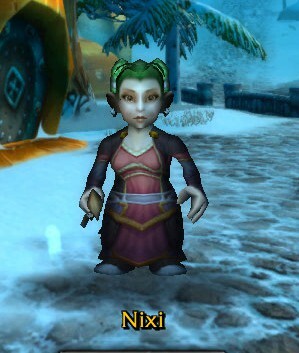 This entry was posted in Uncategorized and tagged Katheri, Mini-me, new models, Nixi, Sylphera. Bookmark the permalink. ← A Brand New You! Oh that soul sucking smile of hers! 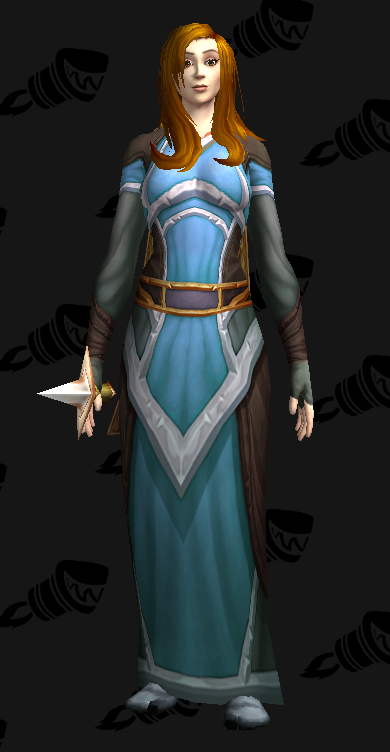 I think all the night elven models look funny because of the blue eye bug (at least I hope its a bug) and the lack of markings. 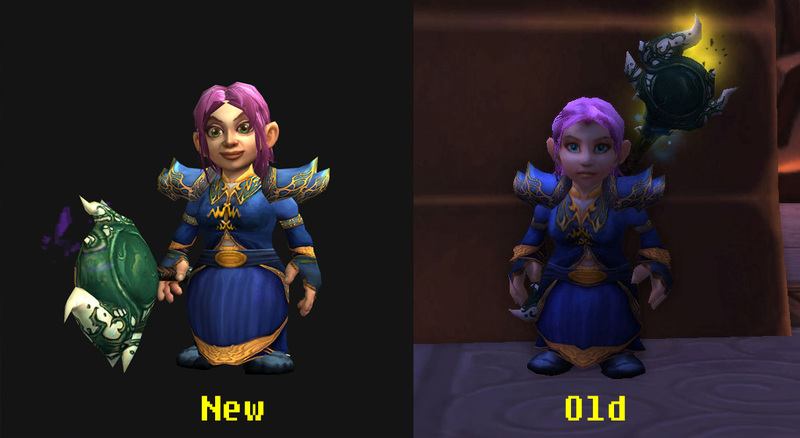 Hopefully they will get those implemented in the WoW Modelviewer soon! I think I might have to do a evaluation of my characters like you did! 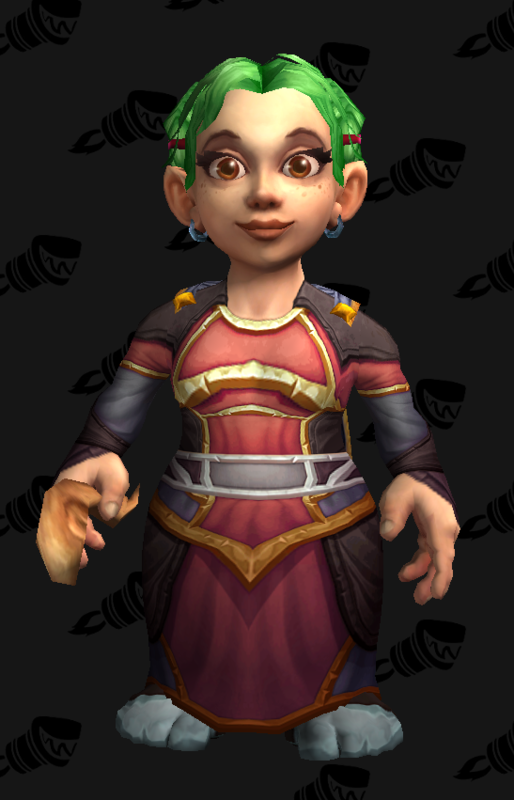 Yeah, I still don’t know what’s up with WoWhead’s model viewer – most of my Night Elves have had something wrong with them. Oh, please do – I would love to hear your thoughts!